Plantation window shutters are Villa’s specialty. We are Southern California’s number one shutter dealer and installer for nearly 20 years and are committed to the continual pursuit of excellence in design, manufacturing, service, and innovation. A staff with extensive experience in shutter production, field installation, customer service, and project management equips Villa to continue growing for the next twenty years and beyond. 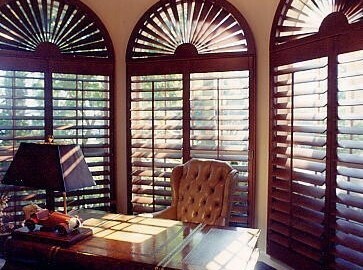 Villa is standing by to provide you with the very best in shutters, blinds and shades. Contact Us Today. 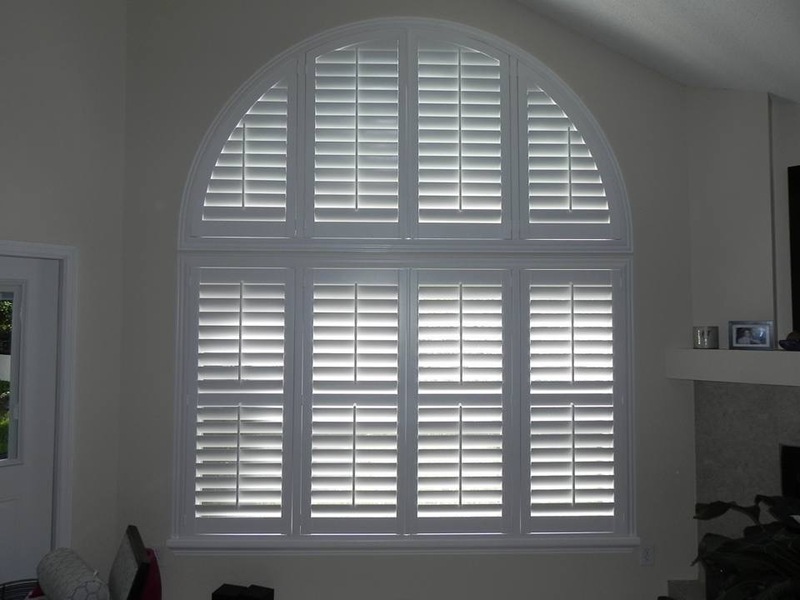 As you start to shop and learn all about shutters you will soon realize shutters are made of two or three materials, vary greatly in quality and are produced for our market both in the U.S and abroad. These differences will produce a wide range of price quotes, which will make your decision on buying shutters a bit more difficult. Villa Designers have the experience to recommend the right shutter and design that fits your home and your choices along the way. We call this a shutter design process. Primarily you will choose between Basswood and Hybrid materials. Frames to best fit your window openings. Standard or Hidden Tilt controls.